What if I told you, you could save hundreds of dollars when buying your next gun, and even make money selling guns, all from the comfort of your home? By getting your Federal Firearms License (FFL), you not only get access to the manufacture’s cost of firearms (thus skipping the middleman), you can also turn around and sell those guns to your friends, family, colleagues or any interested buyer. That’s right. You can become the go-to guy in your circle of friends in no time. And yes, home-based FFLs are allowed! And this course will teach you how to do exactly that in a few hours! Once you have your FFL, you’ll get access to special distributor websites that the public can’t see. There, you’ll see the dealer’s cost, which is WAY below what you’ll find elsewhere. In most cases, you’ll save and make hundreds in dollars in just one sale. If you end up buying and selling just one gun in your lifetime, you’ll have already paid back the cost of this course. So, stop paying the middleman, and start saving with every gun purchase you make. Your friend wants a Ruger Presicion Rifle. If they go to the store, they’ll probably pay around $1599, almost $500 over what the dealer paid. Even if your friend found the rifle online and had it shipped to the dealer, he’s still going to have to pay the dealer a transfer fee – upwards of $50! With your FFL, you can make that extra $498 on the sale or even $50 just to transfer the gun. Or, you can hooks up your friend and charges them just $1, saving them money. So, it’s up to you! Make extra money, or make your friends happy. Either way, with your FFL, you’ll have the ability to sell firearms and be the go-to guy in your circle of friends. 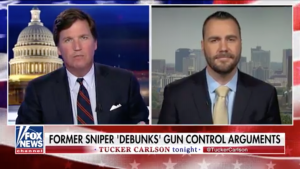 The average American citizen can not possess a full-auto machine gun unless it was made before 1986 and it takes around 10 months to get other NFA items! That means that your FFL will get you NFA firearms faster and allow you to make, buy, and sell firearms that you legally can’t even possess without an FFL! Thanks to this course, you can learn everything you need to know and get your FFL (the right way) all from the comfort of your home. So, stop paying for overpriced guns, start making money with what you love, and become the go-to person amongst your friends. I was intimidated at first, but the material in the course made everything understandable. Enroll in our Get Your FFL course. If you’re also interested in becoming an SOT (for NFA firearms) you can enroll in both courses as a bundle and save money. Our online training courses and resources, developed and taught by a firearms attorney who has represented FFLs all across the country, teach you what you need to do and how to do it. Take your knowledge of ATF requirments and background information needed to make the right decisions and use it to apply for an FFL, the right way! Tired of not knowing where to start? Sure, you can absolutely get an FFL on your own. There’s plenty of self-proclaimed experts online with all sorts of “advice” for you. 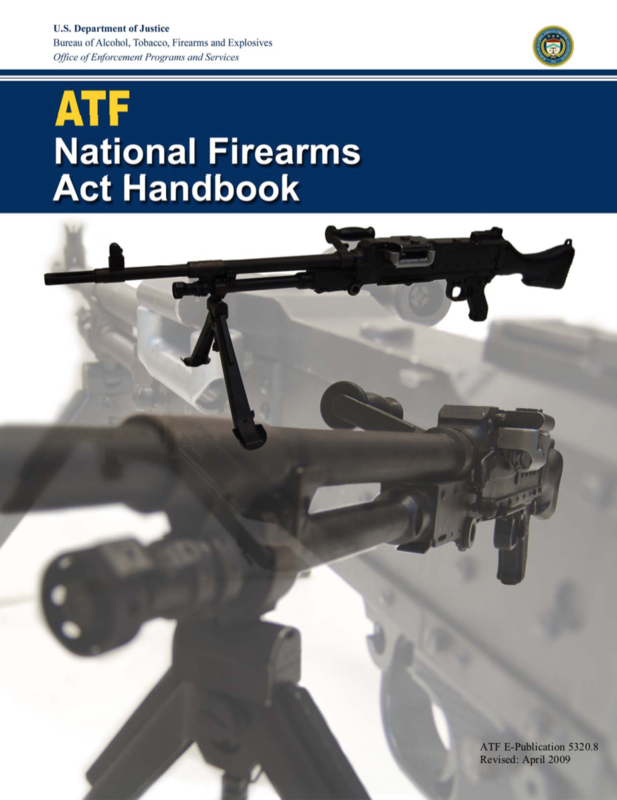 However, there’s a lot of information you need to know to set up your FFL the right way and stay out of trouble with the ATF later. I’ve had plenty of clients that have had to hire me as their lawyer (much more expensive than this course) because they set up their FFL the wrong way or they started off on the wrong foot. 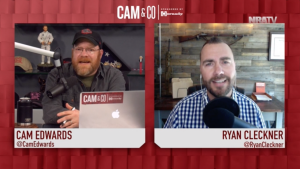 Ryan is a firearms attorney and a firearm industry executive. He managed federal government relations for the National Shooting Sports Foundation, he was a Vice President of Remington Outdoor Company (Remington Arms and Ammunition, AAC, DPMS, Bushmaster, Dakota, Marlin, and more) overseeing all firearm compliance matters, and he was a voting board member of the Sporting Arms and Ammunition Manufacturer’s Institute (SAAMI). 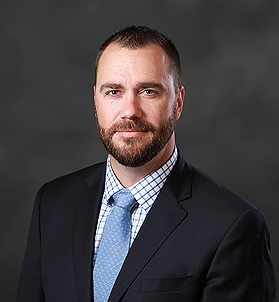 In addition to running RocketFFL, RocketCCW, and Mayday Safety, he is also a firearm attorney representing FFLs all across the country and a recognized firearm industry expert appearing on FOX News, NRA TV, and the History Channel. Ryan loves to teach. 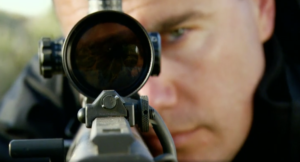 He taught for years as a sniper instructor and as adjunct faculty teaching outdoors-realted courses at a local college. In addition to his firearms compliance courses and FFL guides available through RocketFFL and his online firearm safety training for CCWs at RocketCCW, he continues to teach firearm-courses, write books and articles, host podcasts, and create videos. He also teaches Constitutional Law at the University of Alabama in Huntsville, AL.